A crisp, autumnal amber with delicious roasted malt notes. 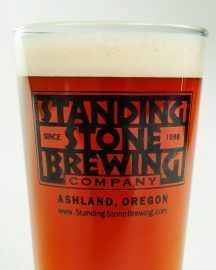 Lightly hopped with Cascades & Goldings Hops. 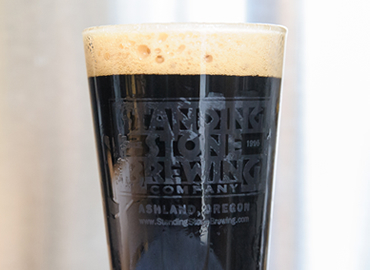 Smooth, yet robust porter. Roasty, toasty caramel notes with a mild sweetness. Devilishly delicious. 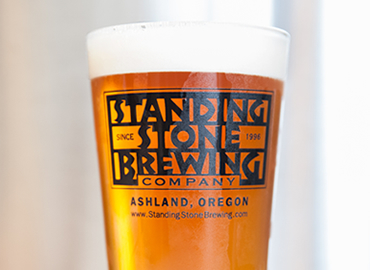 Our newest IPA comes at you like a summer storm with a flavor that will blow you away! 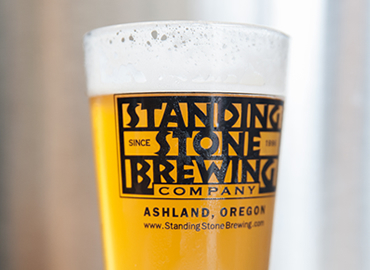 Citrus flavors of mandarin orange and grapefruit and brewed with citra and mosaic hops. 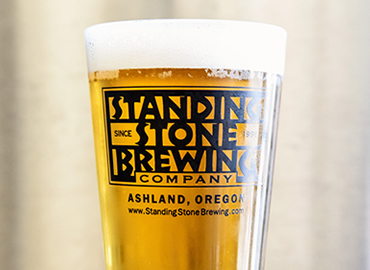 Oregon-grown barley lends a golden color to this beer. 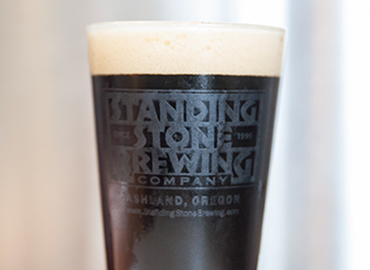 Cascade hops from both the Willamette & Rogue Valleys provide distinct citrus & floral aromas. Medium bitterness finishes with hints of lemon & grapefruit. Light copper color, medium body & refreshing bitterness. 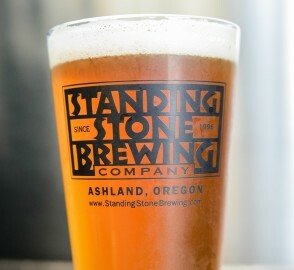 This ale is dry hopped twice, first with Cascade & Centennial hops for a citrus & fruity character, & then with whole leaf Amarillo in the serving tank to ramp up the fruity aroma.